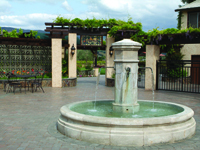 Located in Morgan Hill, CA, Guglielmo Winery has perfected the fine art of winemaking for three generations. 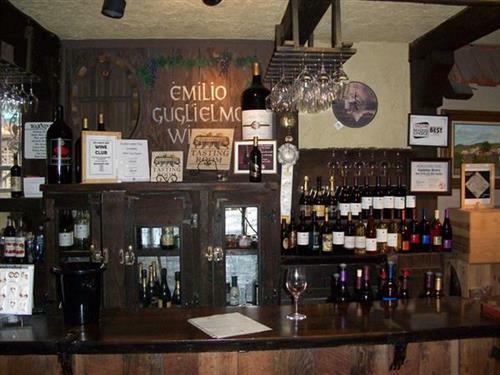 Established by family patriarch, Emilio Guglielmo, the Guglielmo (Goolyellmo) family has produced wines in the Santa Clara Valley since 1925. 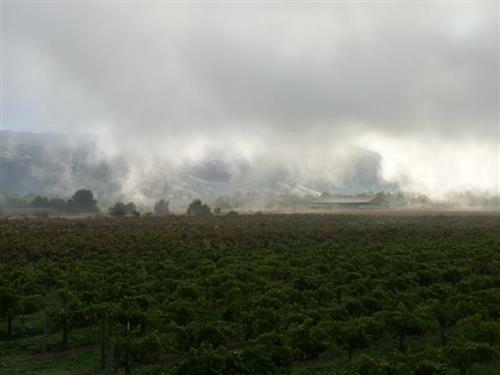 Today, third generation brothers, George, Gene and Gary Guglielmo, offer a family of award-winning Private Reserve varietals, the TRE value line, Emile's Heritage Red and White, as well as sparkling and dessert wines. 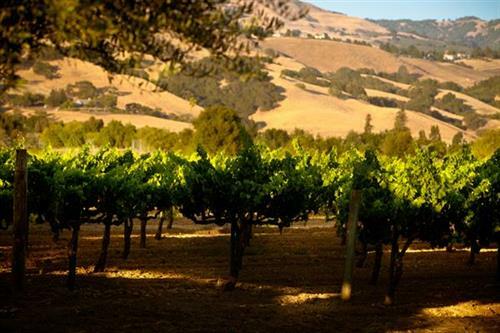 Our signature wine is our Estate Petite Sirah, which recently received 90 points from Wine Enthusiast magazine.Visit the Tasting Room & Gift Shop daily, from 10am to 5pm (except major holidays). 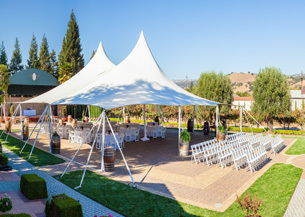 Located on the grounds is the Villa Emile Event Center, the perfect setting for weddings and corporate events.